May buy 1 per customer and 1 additional as a gift. New clients only. Only valid for option purchased. Expires 4 months after purchase. See the terms that apply to all deals. If you're tired of the same old boring cardio routine, and want to try something fun and uplifting, then Zumba just may be the answer! You will get an awesome workout and have fun doing it. 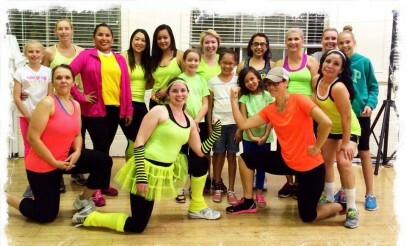 Whether you've tried Zumba before or not, go check out Springville Zumba. They have all ages and all levels of fitness and, can't forget to mention, fun! Do something good for yourself and try Zumba Fitness classes in Springville, Utah! 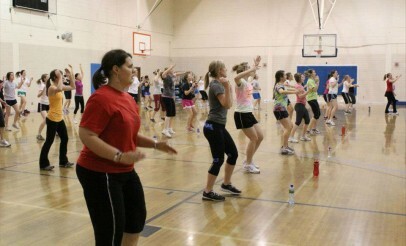 Shannon Robinson is the licensed Zumba Fitness instructor there for each hour-long class. You start with a warm-up and then dance your way through about 45 minutes of cardio. You will leave feeling so much better than when you came!